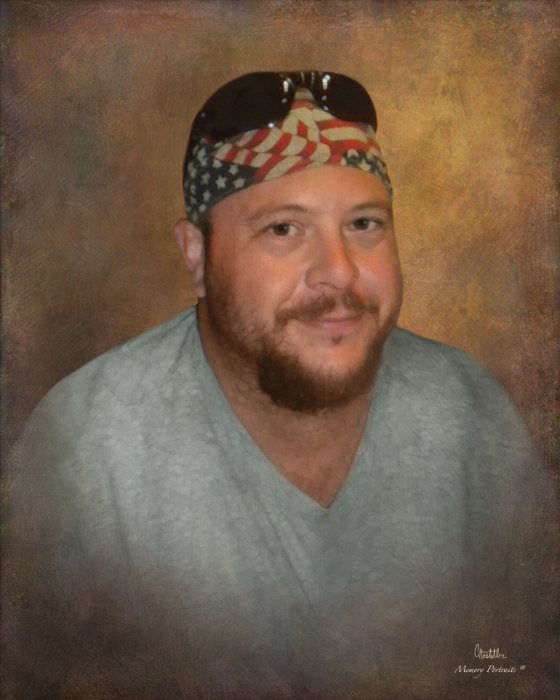 Darin W. “D” Pilato, 42, of Cuddy, died Thursday, November 15, 2018. He was born December 10, 1975 in Washington, a son of Mary Jo (Noviski) Woodcook of Cuddy, and the late John P. Pilato. Darin was a graduate of South Fayette High School, class of 1993. He worked as a tire technician for Pittsburgh Tire, specializing in OTR. He was a member of the Cuddy Sportsman’s Club. He loved riding motorcycles, hanging around bonfires, working on cars and spending time with his children. Surviving in addition to his mother are two children, Austin J. and Alexis E. Pilato. Family will receive friends Sunday, November 18, 2018 from 4-8 pm at Nation Funeral Home Inc., 220 E. Lincoln Ave., McDonald. Services will be announced at a later date.